The MyMac.com Podcast I do with GazMaz. We’ve been together for nearly 9 years and we’re in the 700’s which isn’t too bad for a weekly show! 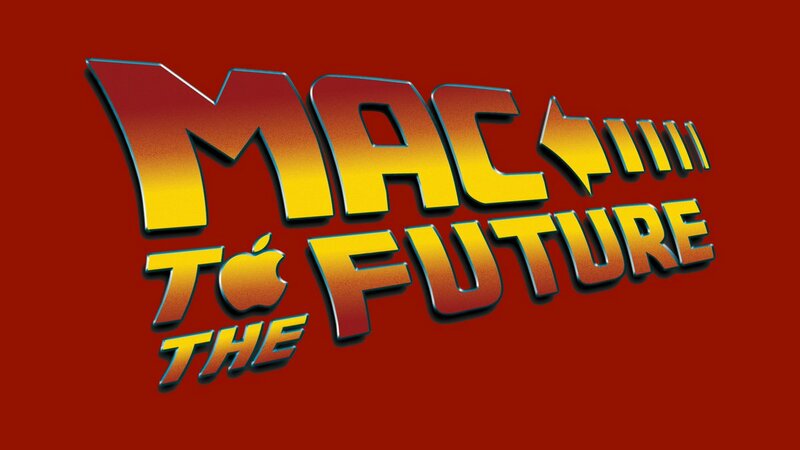 It was begun by Tim Robertson over at MyMac.com where he hand crafted it for a number of years before an error in judgement occurred and he gave it to us. 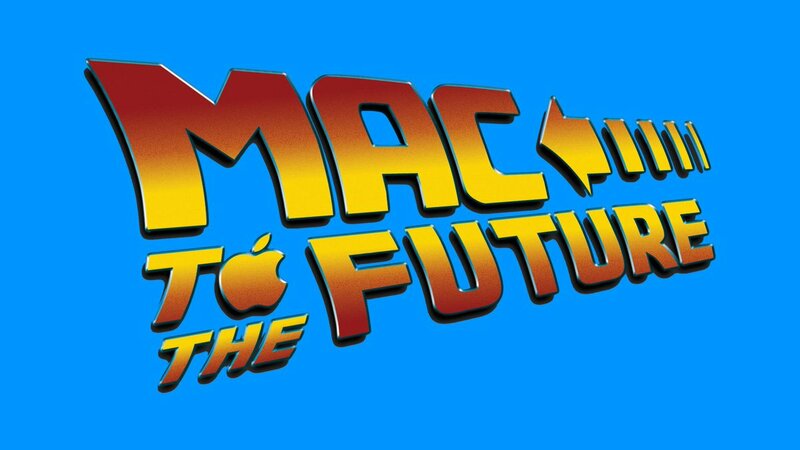 The Mac to the Future GO! Livecast done nearly every Wednesday night over on Facebook and later edited and uploaded on YouTube. If you’re an Apple fan or Machead, please join the group. If you aren’t then you probably shouldn’t bother as you most likely won’t last long. Guy’s Daily Drive which isn’t daily, but it is done by me while driving in a car. Probably not the best idea I’ve ever had, but I do enjoy it. I also write from time to time. Not as often as I used to (and I need to work on that), but I did write one book and self-publish. It’s called the “Maltese Cube” and it’s available through Amazon and Apple’s book stores. I have a few other books in various stages of incomplete and I’ll add information on them elsewhere in this site.